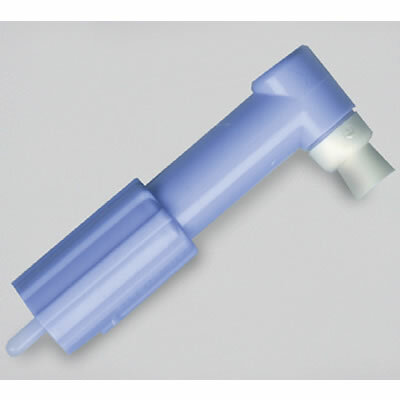 SmartPractice disposable prophy angles are lubricated to prevent vibration during operation. The unique design of these prophy angles offers a comfortable and secure grip. Latex-free, disposable prophy angles are individually wrapped and come in a convenient dispenser box. They are available in either soft cup or regular cup.